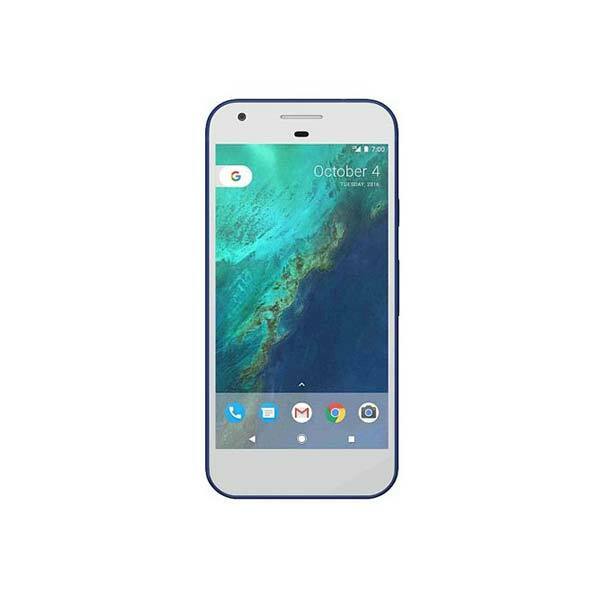 According to the benchmark listing, the Pixel Lite XL is going to be powered by the Snapdragon 710, with 6 GB of RAM to keep the day to day operations running smoothly. 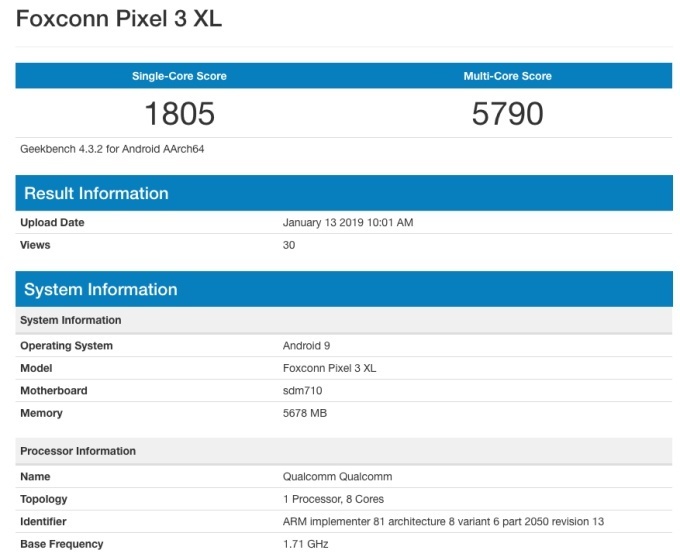 The smartphone had a single-core score of 1805 and a multi-core score of 5790. However, the scores could be for a pre-release unit of the smartphone. This means that the final version of the smartphone that reaches the market could vary slightly. The smartphone is going to be manufactured by Foxconn, the same company that assembled the Pixel 3 and Pixel 3 XL. With all that said, the Geekbench result should be taken with a pinch of salt, as it could easily be a spoofed one. 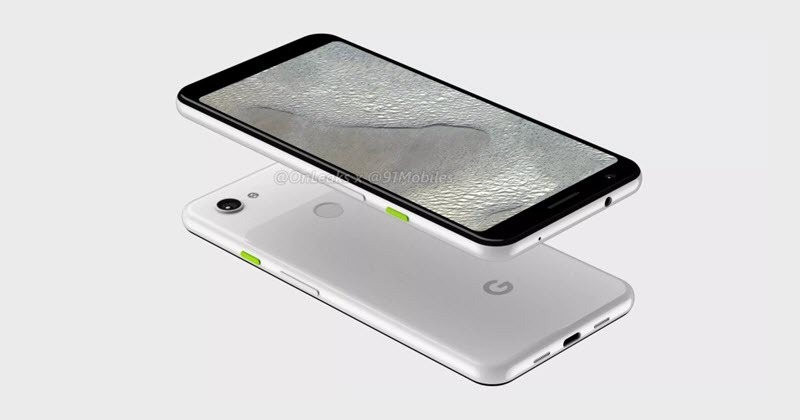 Along with the Snapdragon 710 processor and 6 GB RAM, the Pixel 3 Lite XL is speculated to have a 12 MP rear camera and 8 MP front camera. The smartphone is also expected to have a headphone jack and 32 GB of internal memory, that might limit the users in case the phone doesn’t support microSD card. 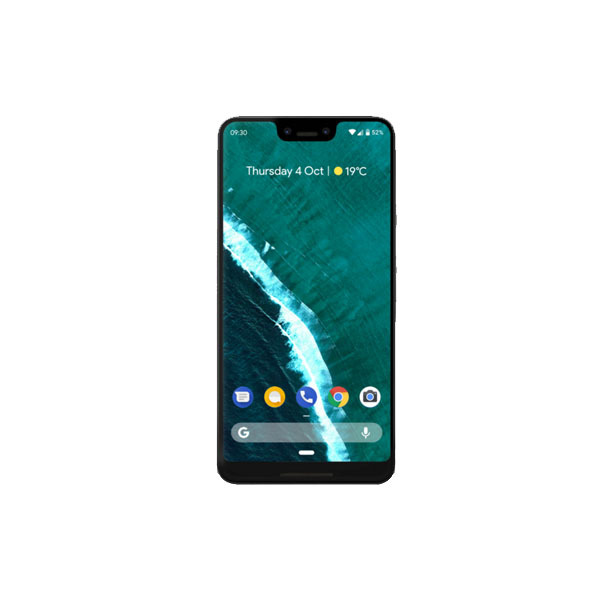 It is a little premature to say how much is Pixel 3 Lite XL may cost, however, it is speculated that it will launch in the range of $400-500.